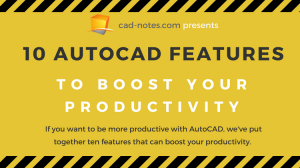 Do you need to create PDF file from AutoCAD drawings? 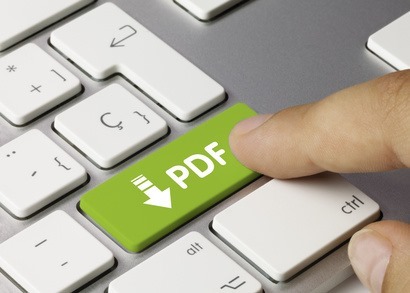 Do you need it as single sheet or multi sheet PDF? We cover several methods that you can use! Can’t find your DWG to PDF plotter? It probably deleted by accident. You can add it using add a plotter wizard! See how you can do it here.